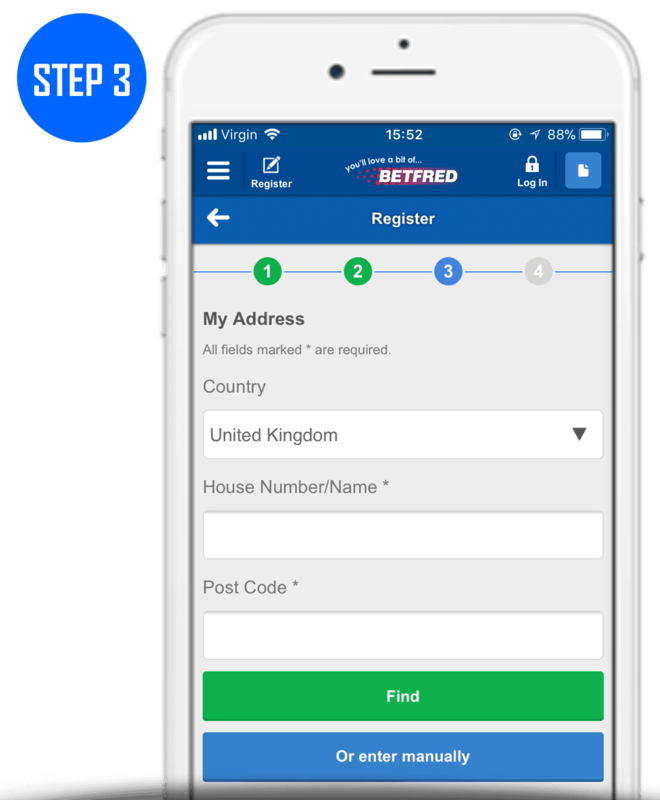 In this article we explain all you need to know about the Betfred Bet £10 Get £30 in free bets sportsbook sign up promotion (previously bet £10 Get £60) including a step-by-step guide on how to claim the offer, how to use your free bets and bonuses as well as the key terms you should know about. What Is The Betfred Bet £10 Get £30 Free Bet Sign Up Offer? 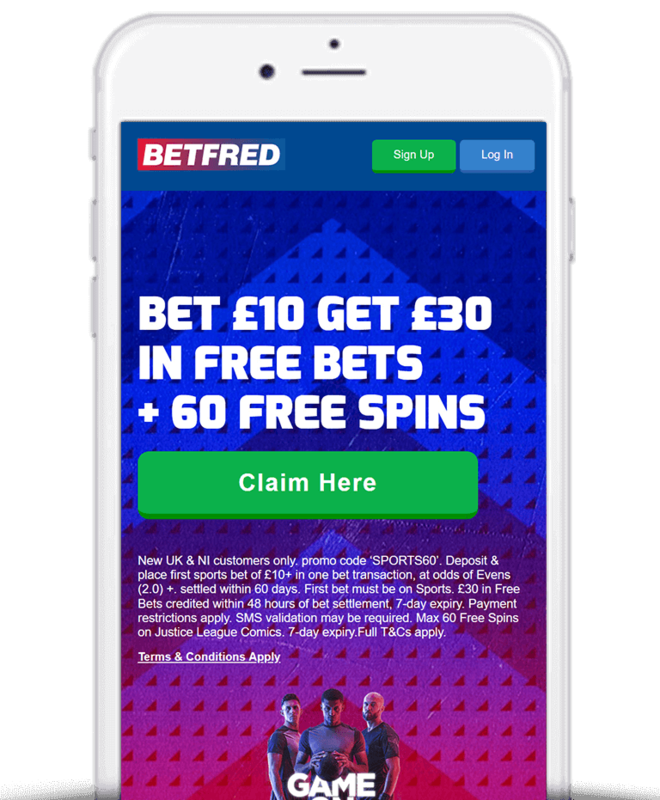 Betfred are renowned for providing great value to their customers and their Bet £10 Get £30 promotion for new online customers who join today is a great example of that. Open a new account with Betfred (you do not need a promotion code) and place a £10 bet at odds of 1/1 (2.0) or greater. Betfred will then credit your account with £30 in free bets and 30 free casino spins (with no wager requirements) within 48 hours. To clarify, regardless of whether your qualifying bet wins or loses, Betfred will still credit your account with £30 in free bets and 30 free spins. Your £10 qualifying wager can include as few or as many selections as you like which can be on any sport and any market providing the total odds are equal to or greater than 1/1 (2.0). Do note that if your first deposit is made via payment methods other than debit or credit cards then you will be required to confirm your participation in the offer by responding to an automated SMS validation process. Once signed up, you’ll be able to take advantage of one of the most infamous offers around in Betfred’s Double Delight & Hat-Trick Heaven promotion where you can double and treble your first goalscorer returns if your chosen player scores a braces or a hat-trick. Firstly, click here to head to the Betfred Bet £10 Get £30 sign up offer landing page. 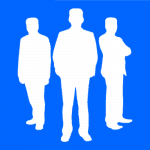 Create an account (you do not need a promotion code). 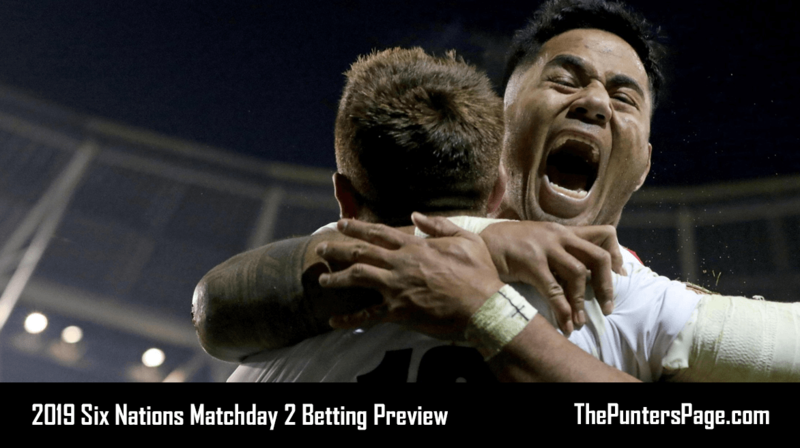 Place a £10 bet at odds of 1/1 (2.0) or greater. Betfred will then credit your account with £30 in free bets and 30 free spins. Check the ‘Place Using Free Balance’ box which will appear at the bottom of your bet slip. Cannot be withdrawn as cash. Expire after 7 days unless a promotion specifically states otherwise. Cannot be used on Totepool or any other pool bets. Free bet balances can be split into as many bets as you desire (at least 50p). 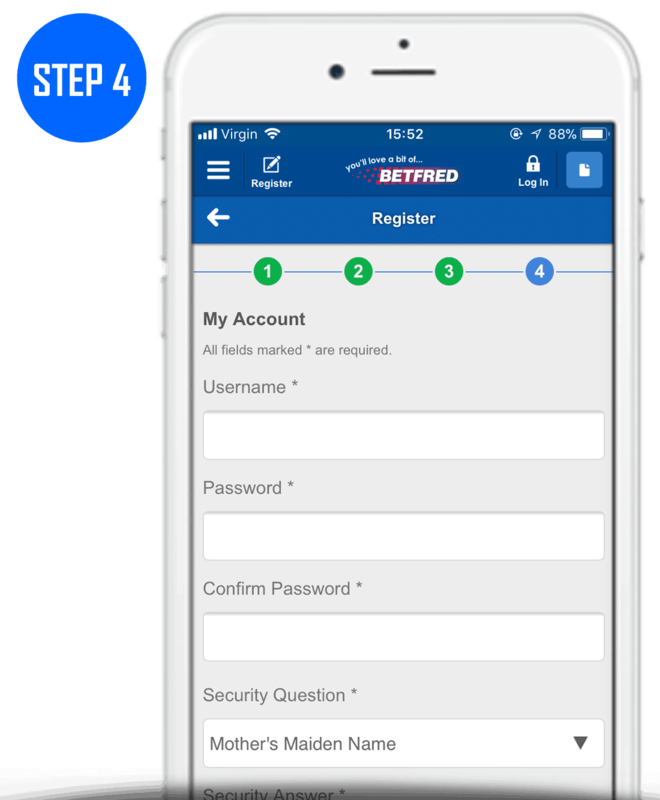 Below we guide you through the Betfred registration process in four simple steps. Here you need to enter your Title, First Name, Last Name and Date of Birth. Here you need to provide your E-mail Address and Mobile Number. Here you need to select your Country and enter your House Number/Name and Postcode. Here you need to chose your Username, Password, select a Security Question and provide an answer. There are a number of terms you should be aware of regarding Betfred’s Bet £10 Get £30 in free bets joining offer. We’ve detailed the main ones below although you can find the full T’s & C’s on the Betfred website. Only customers who sign up through the correct link (available above) will qualify for this Bet £10 Get £30 offer. £10 qualifying bet must be made in one bet transaction. Odds of 1/1 (2.0) or greater. Bonuses are credited within 48 hours of your first bet being settled. Casino spins expire after 7 days. Betfred’s Bet £10 Get £30 in free bets plus 30 free spins welcome offer is currently one of the best in the business in terms of value. What’s most impressive about this offer however is that there are no wagering requirements applied to your 30 free casino spins as is usually the case with most casino related offers.